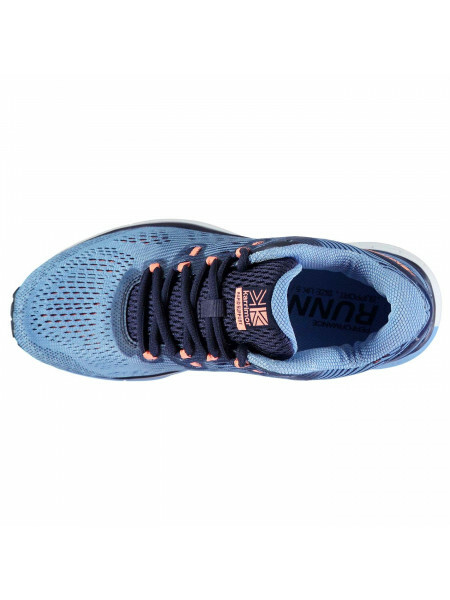 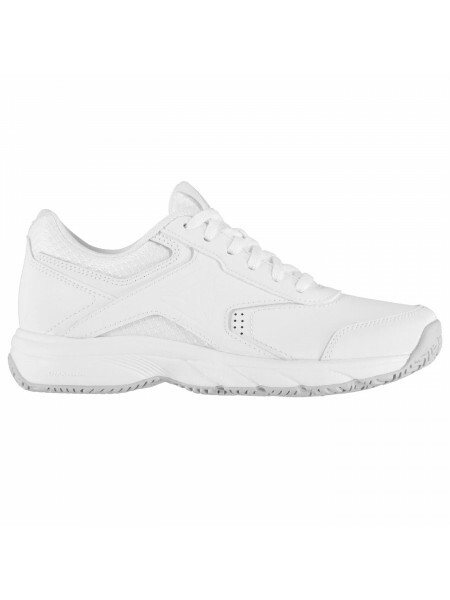 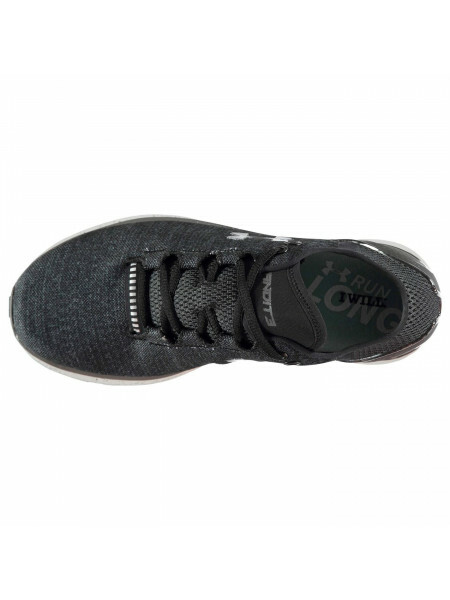 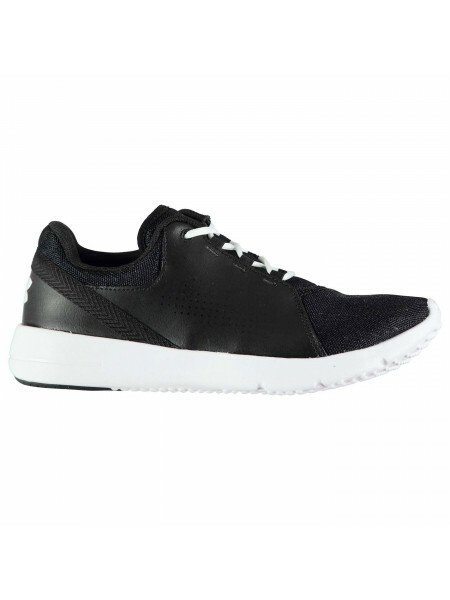 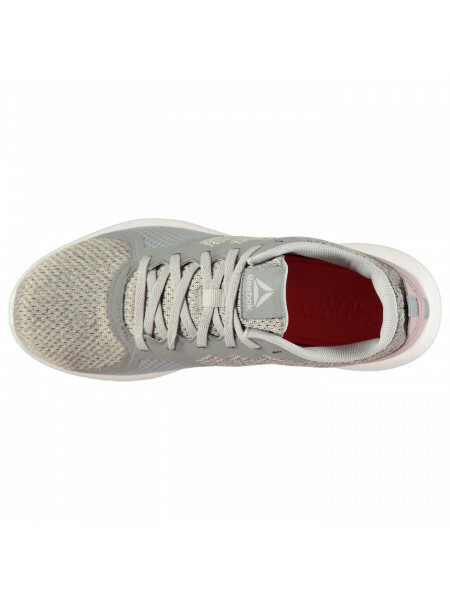 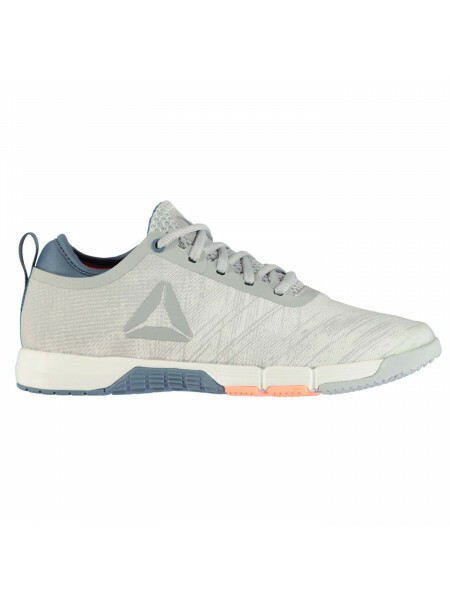 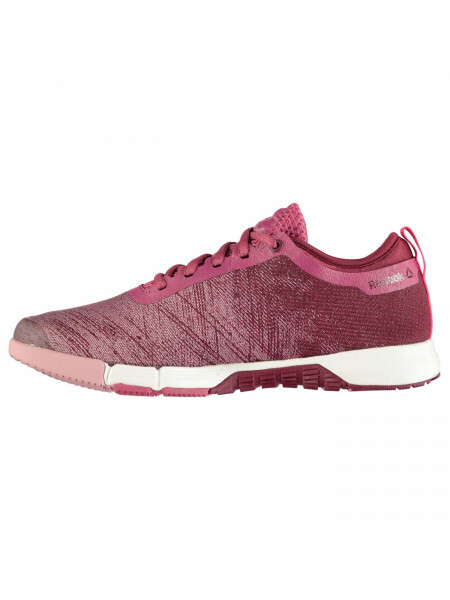 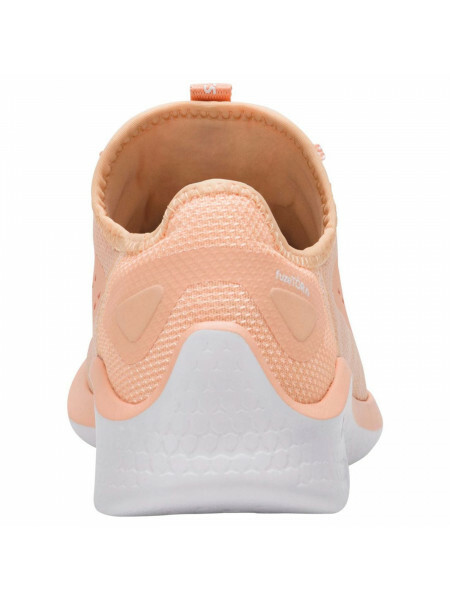 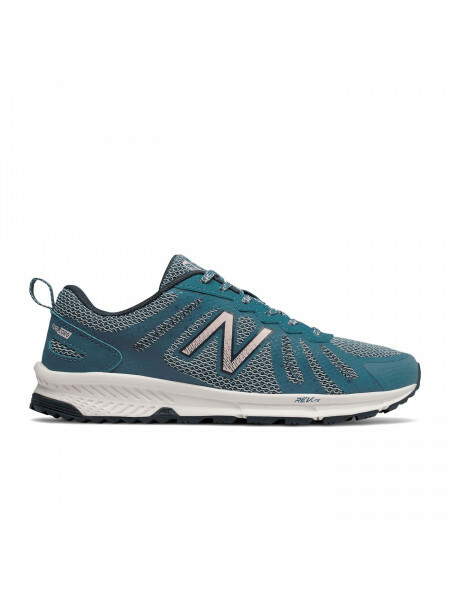 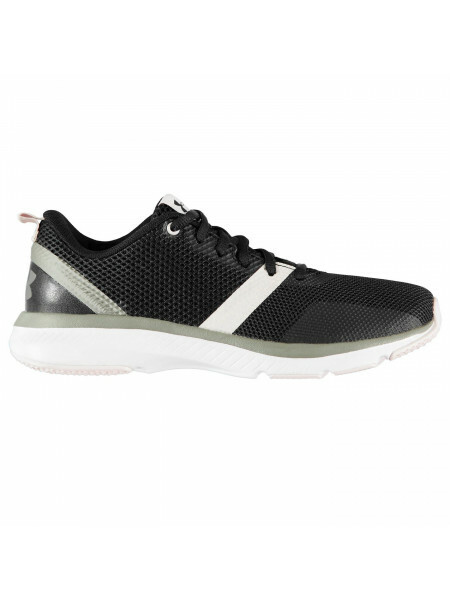 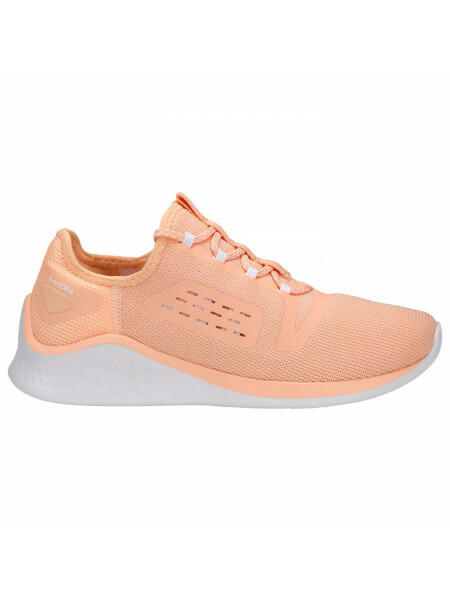 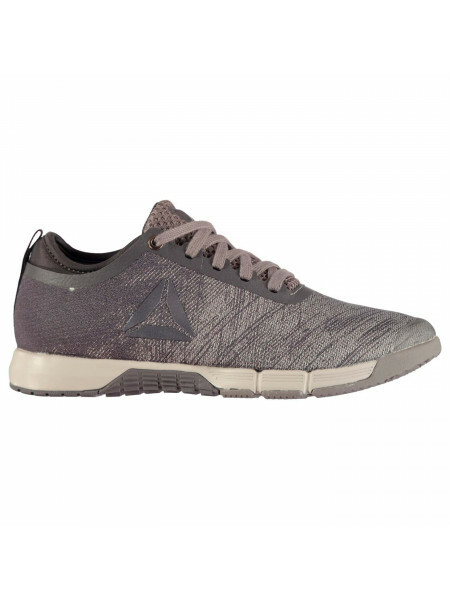 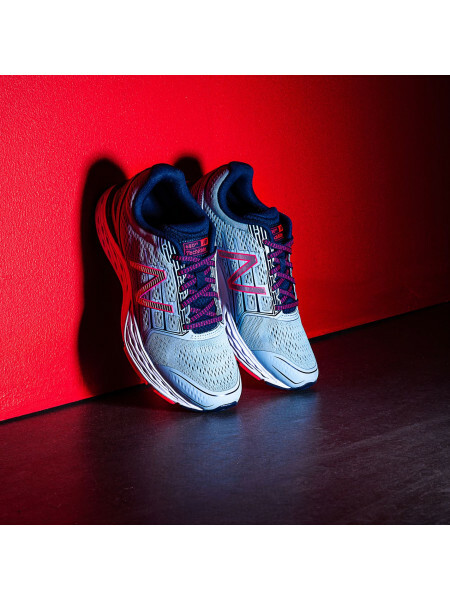 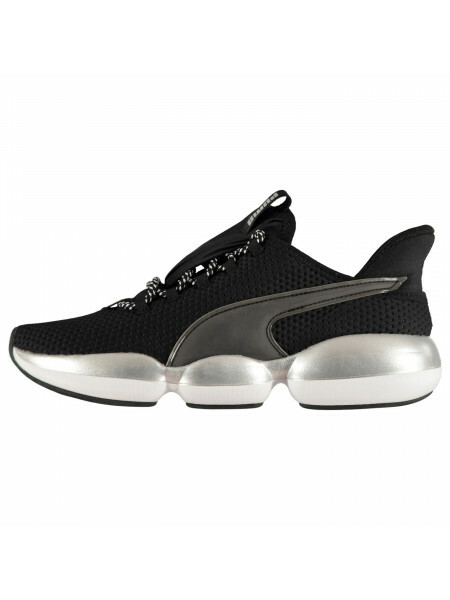 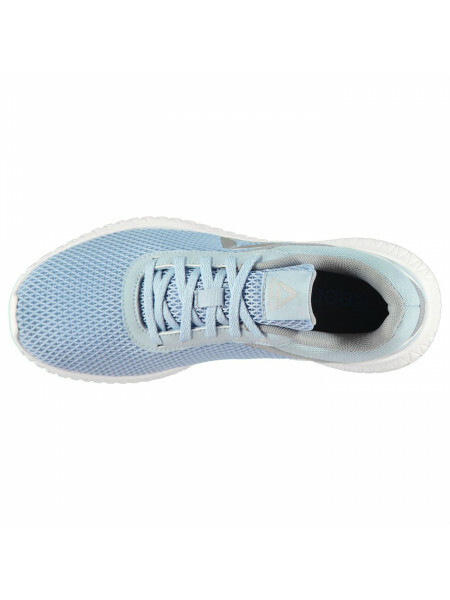 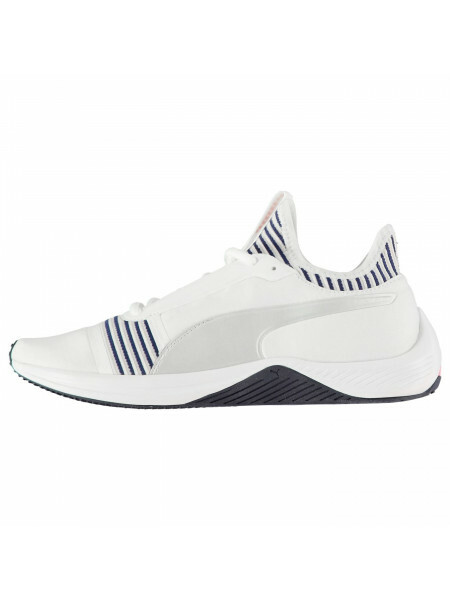 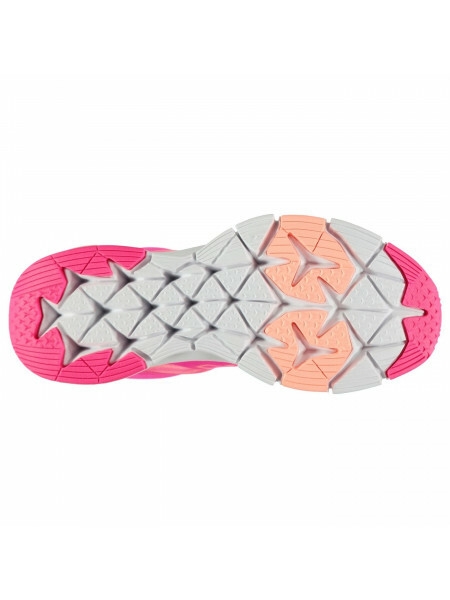 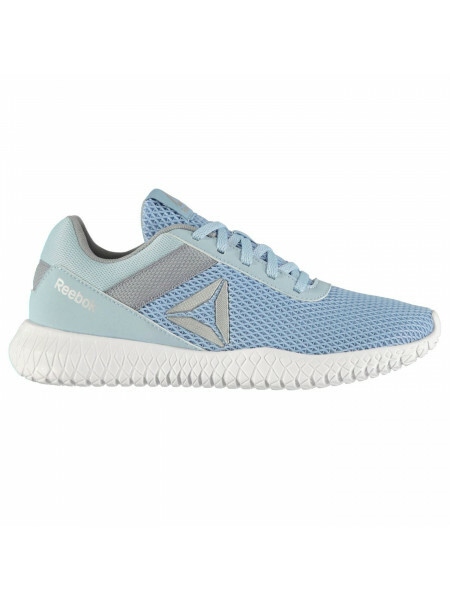 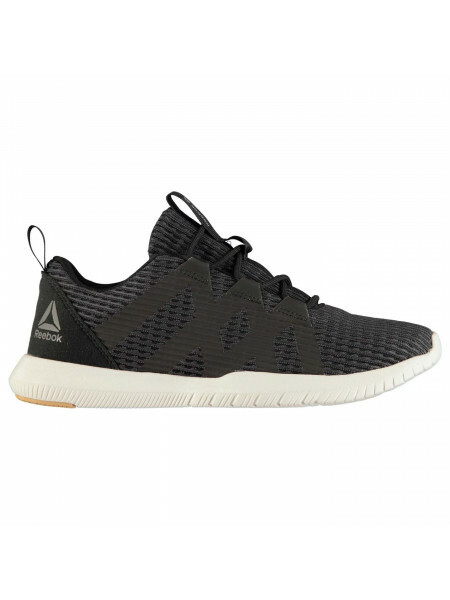 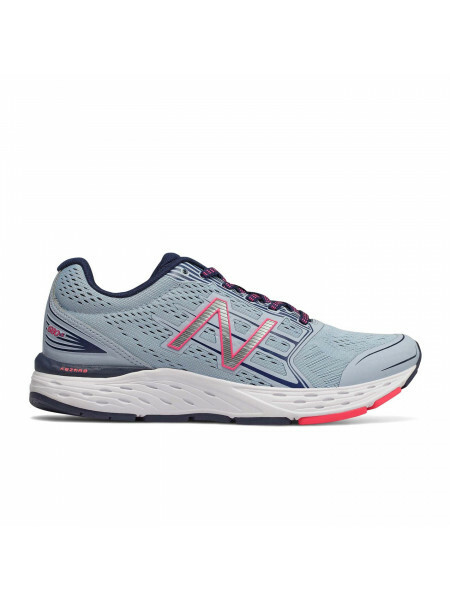 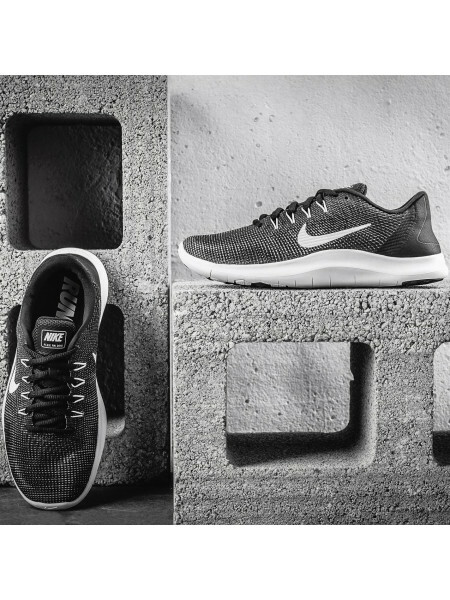 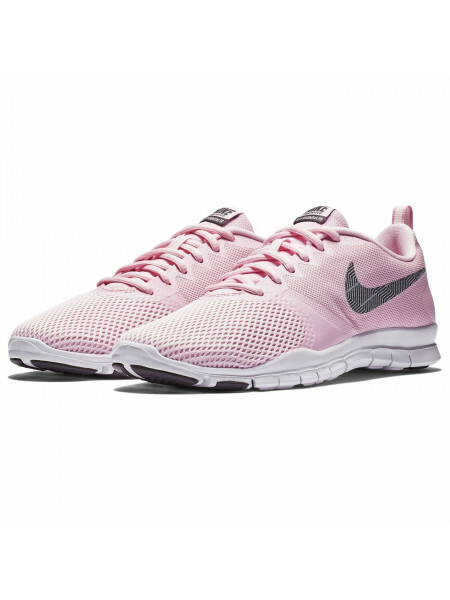 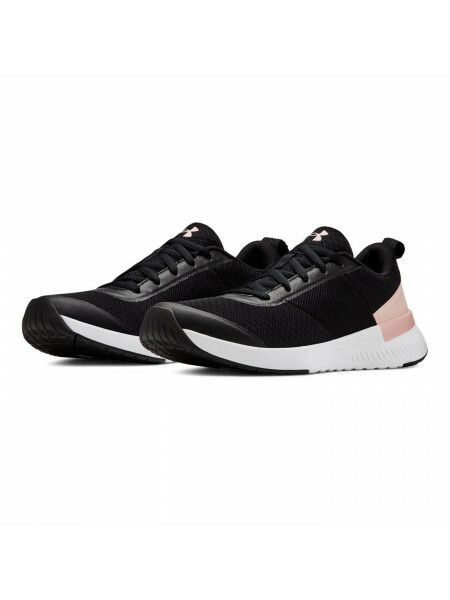 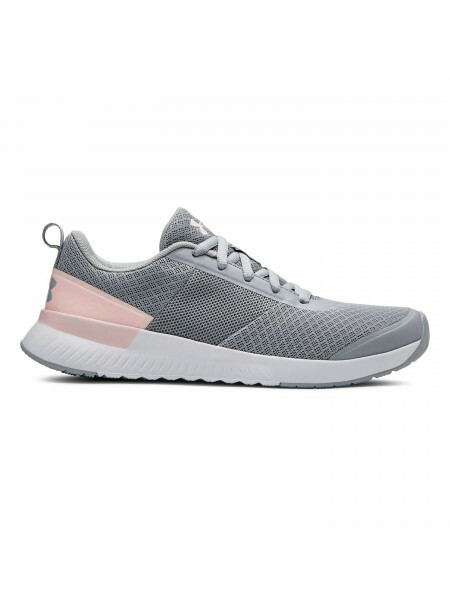 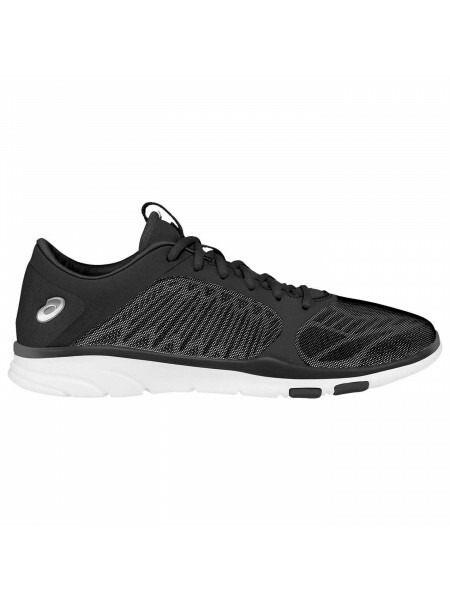 USA Pro Quartz Ladies Trainers The Ladies USA Pro Quartz Trainers are perfect for the next time you hit the gym, crafted with breathable mes.. 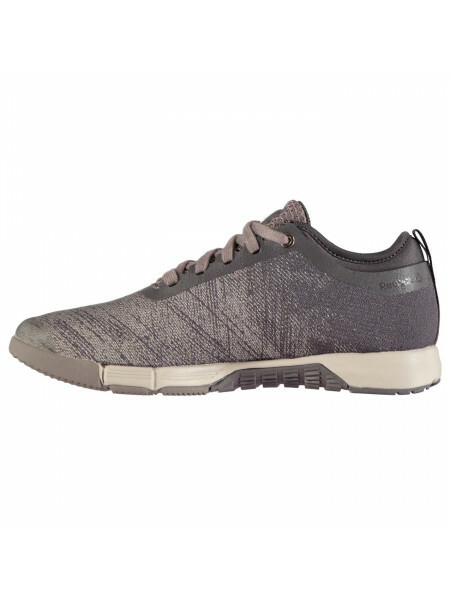 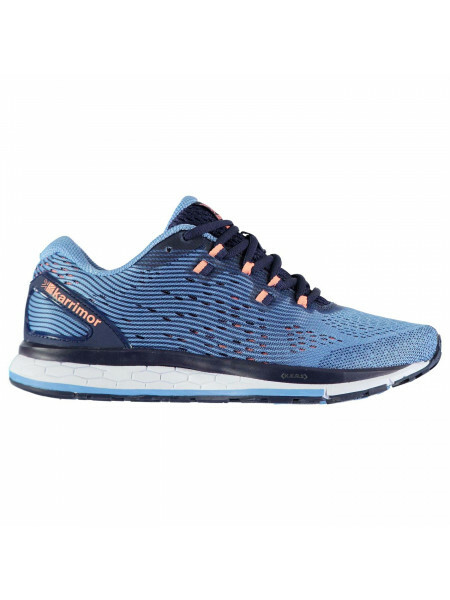 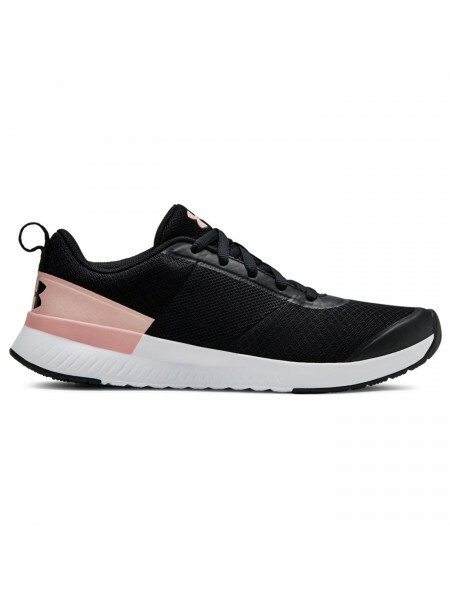 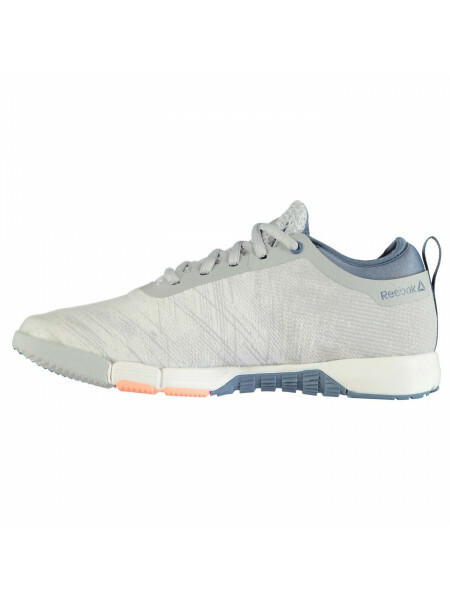 Under Armour Bandit 3 Ladies Running Shoes The Ladies Under Armour Bandit 3 Running Shoes feature a lightweight woven upper that helps to in.. 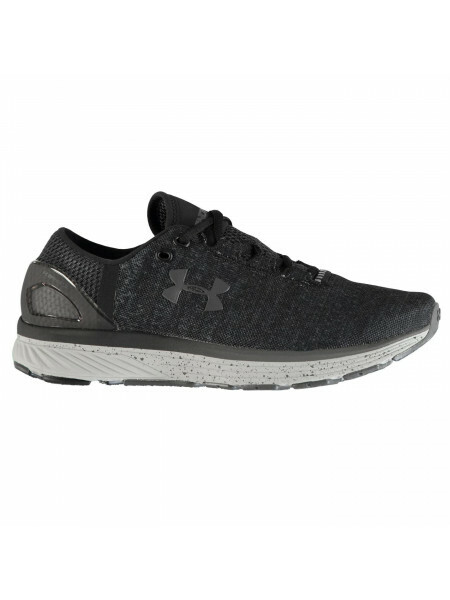 Under Armour Squad Training Shoes Ladies These Under Armour Squad Training Shoes are perfect for training or all day wear. 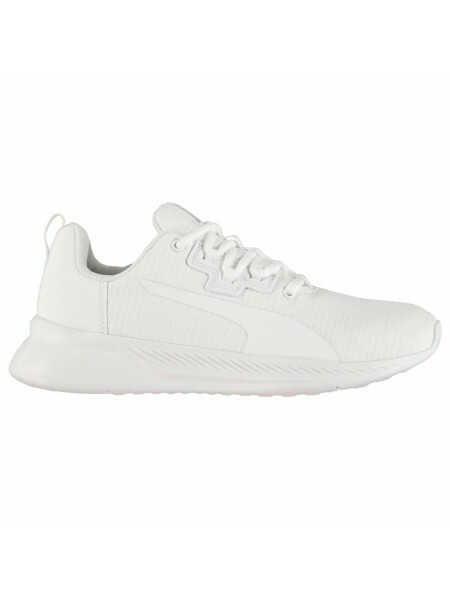 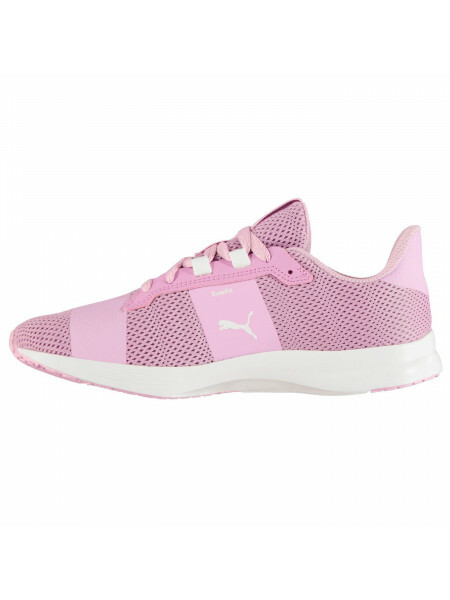 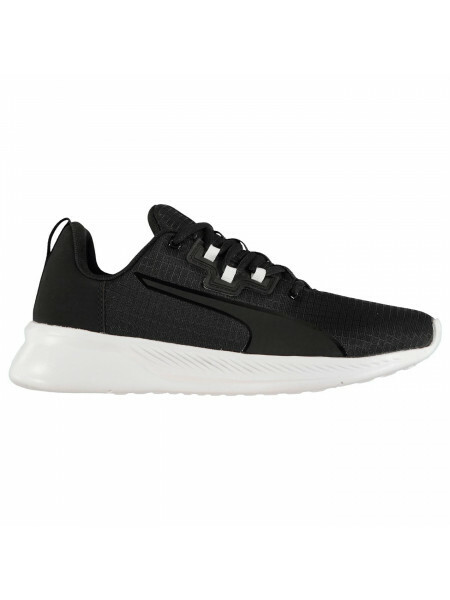 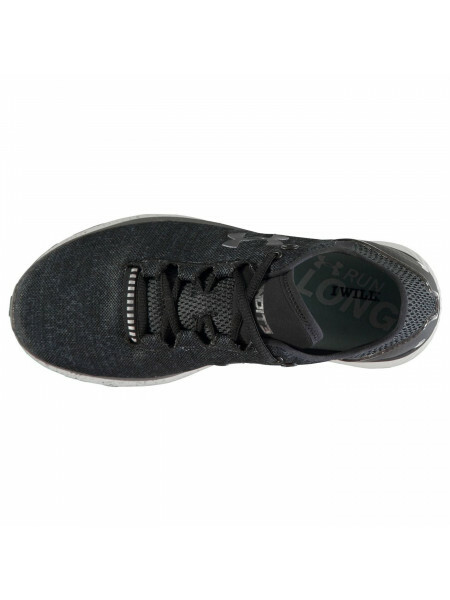 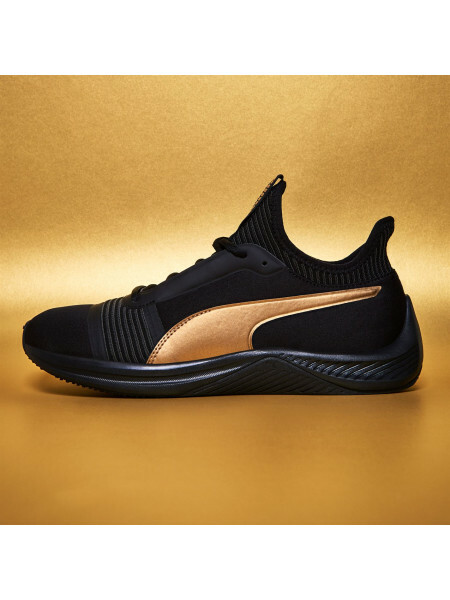 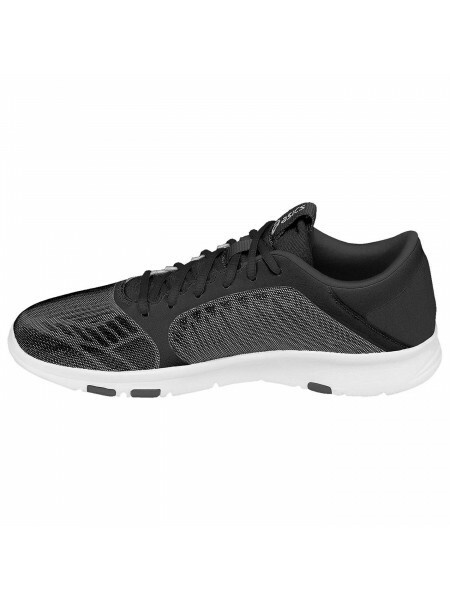 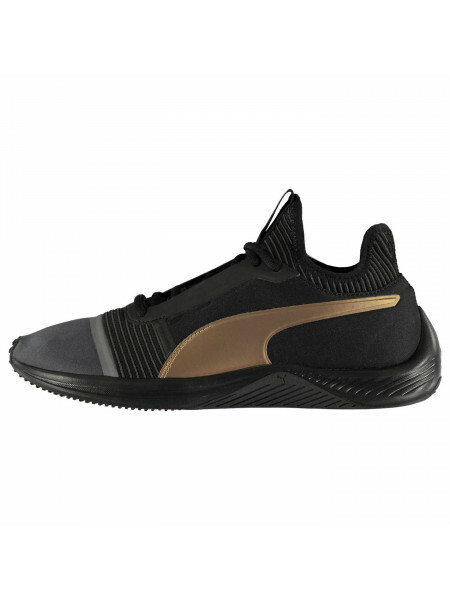 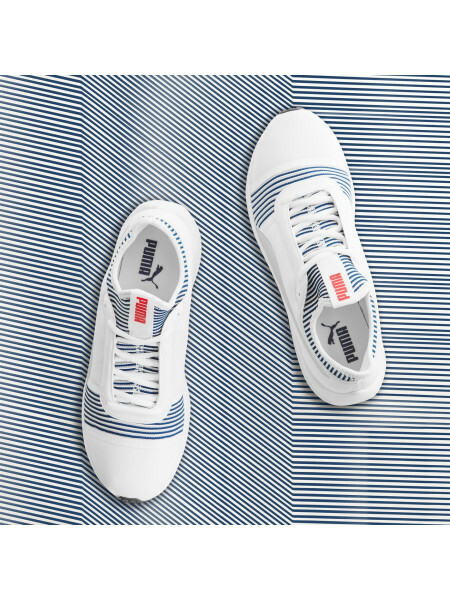 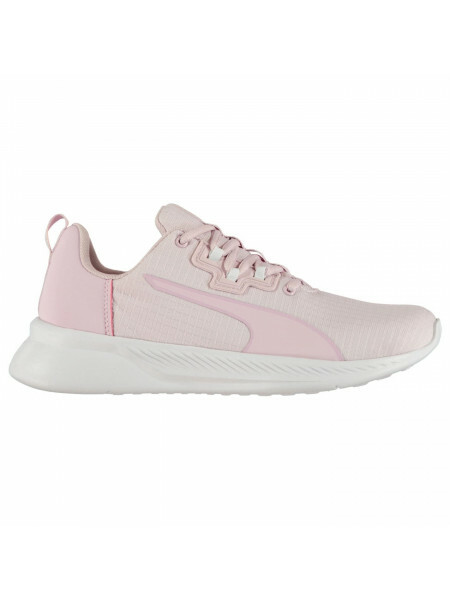 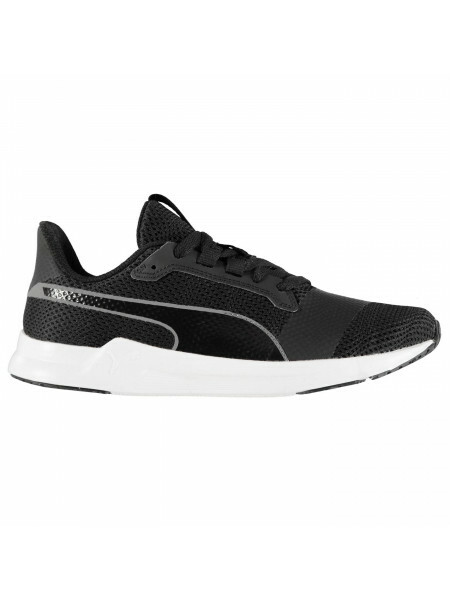 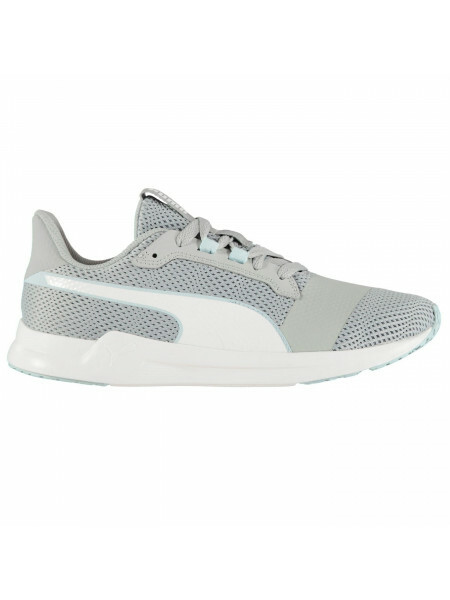 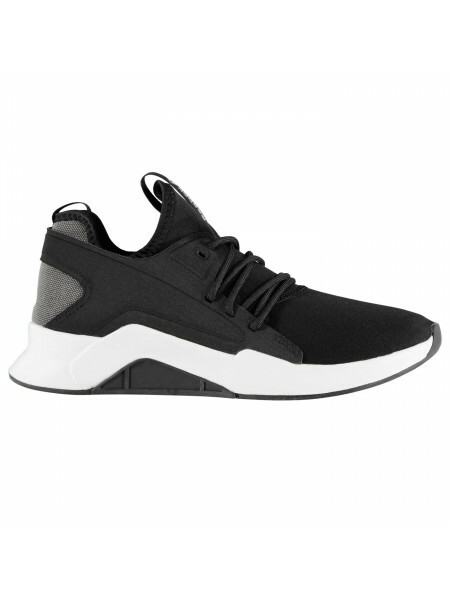 With a textile u..
Puma Flex XT Active Ladies Trainers These Puma Flex XT Active Ladies Trainers are crafted with comfort in mind. 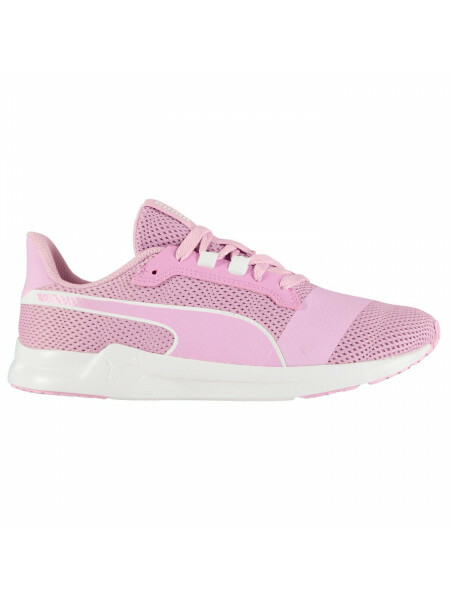 They are crafted with SoftFo..
Slazenger Lifestyle Shoe Ladies The Slazenger Lifestyle Shoe Ladies is perfect for improving your game, featuring a smooth moulded sole w..
Everlast Vade Flex Ladies TrainersThe Ladies Everlast Vade Flex Trainers have been crafted with a shaped ankle collar and lace fastening fro..
New Balance 730 v4 Running Shoes Ladies These New Balance 730 v4 Running Shoes are great for all day comfort and support. 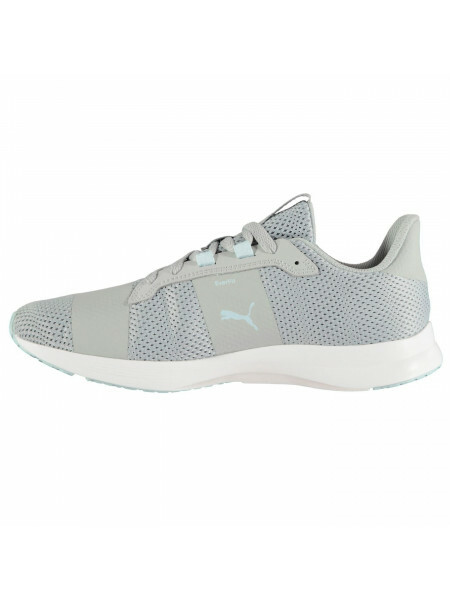 Crafted with ligh..
Puma Tishatsu Runner Ladies TrainersThese Puma Tishatsu Runner Ladies Trainers have been crafted with a SoftFoam+ insole which offers great ..
Asics Fit Tempo 3 Trainers Ladies Product code: 279092..
Everlast Roku II Ladies Trainers The Ladies Everlast Roku II Trainers are perfect for everyday casual wear or sporting activities, crafted w.. 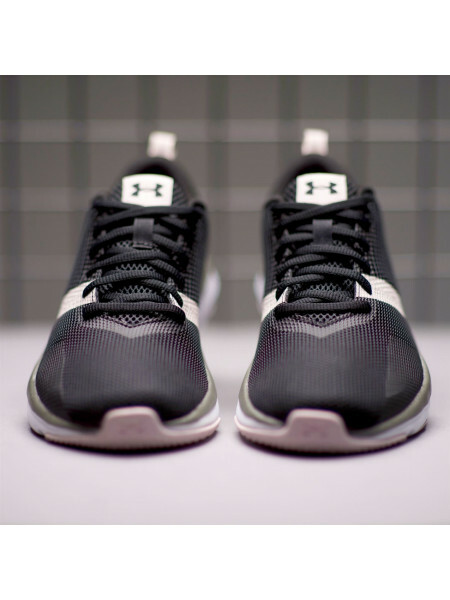 Under Armour Press 2 Training Shoes LadiesThese Under Armour Press 2 Training Shoes are crafted from a lightweight mesh upper that allows th..
Rearfoot GEL Cushioning atteniates shock during impact phase for smooth transitions.The Trail specific outsole features reversed lugs for up..
Reebok Reago Pulse Trainers LadiesThe Reebok Reago Pulse Trainers are built to take you wherever your workout does, with a no-sew fabric upp..
Reebok Flexagon Energy Ladies Trainers The Ladies Reebok Flexagon Energy Trainers are perfect for hitting the gym, featuring a lightweight m..
adidas Questar TND Ladies Running ShoesThe QUESTAR TND has a dual-density cloudfoam midsole, Ortholite sockliner and moulded heel counter wh..
K.E.R.S highly responsive cushioning delivers up to 20% greater energy return than standard midsoles.The Knit Mesh upper hugs your feet, off..
Nike Air Bella Trainers Ladies These Nike Air Bella Trainers are a lightweight construction that features a mesh upper for breathability as..
Nike Flex 2018 Run Ladies Running Shoes The Ladies Nike Flex 2018 Run Running Shoes benefit from a lightweight woven upper that allows the f..
Puma Amp XT Ladies Training ShoesThe Ladies Puma Amp XT Training Shoes are perfect for hitting the gym, crafted with a moulded outsole with ..
Asics Frequent XT Trail Running Shoes LadiesThe Asics Frequent XT Trail Running Shoes are a lightweight runner, designed with a mesh upper f..
Reebok Reago Pulse Trainers LadiesShow your passion for performance in the Reebok Reago Pulse Trainers. 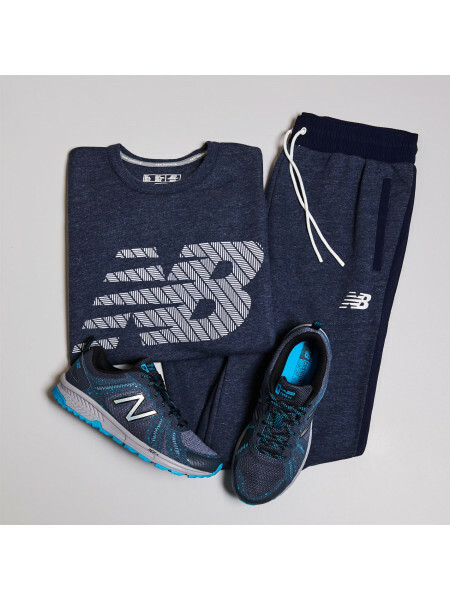 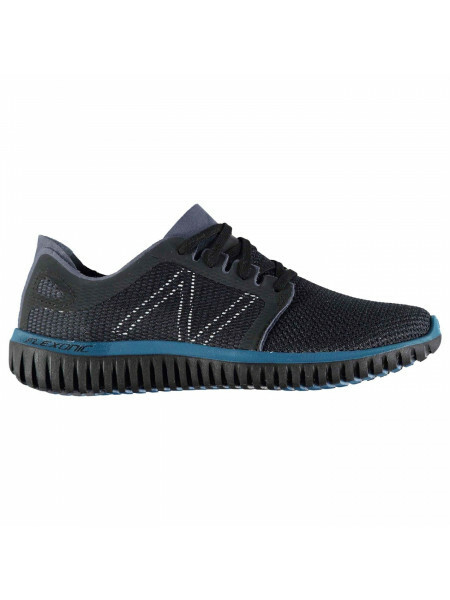 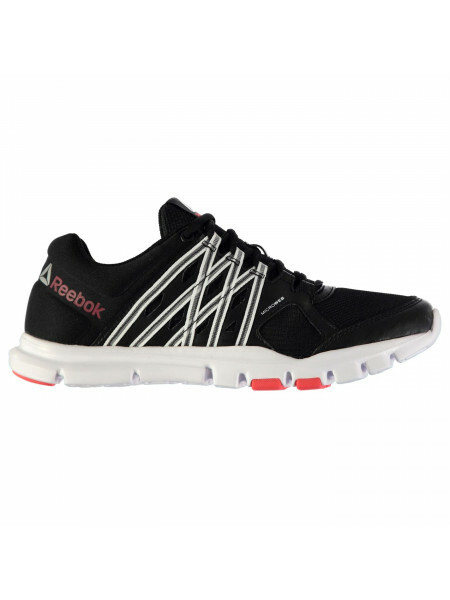 Designed with a cushioned ankle coll..
Reebok YourflexTrain Ladies Trainers This is a perfect training shoe is you are looking for comfort with its cushioned insole and padded ank..
New Balance WT590v4 Trainers Ladies These New Balance WT590v4 Trainers are crafted with lace fastening and a padded ankle collar for a secur.. 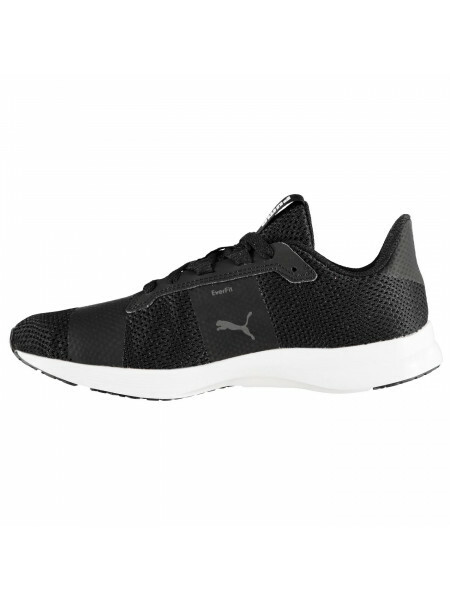 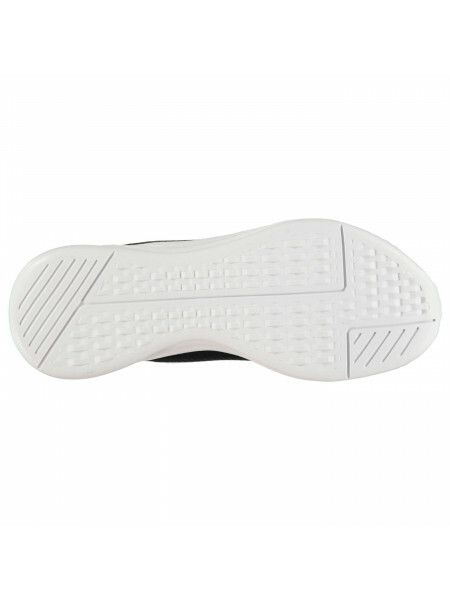 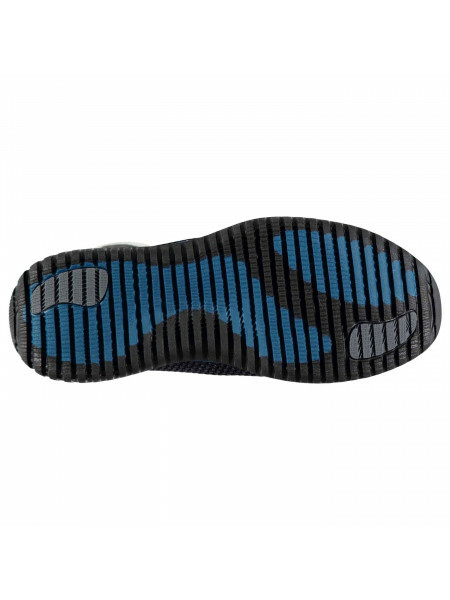 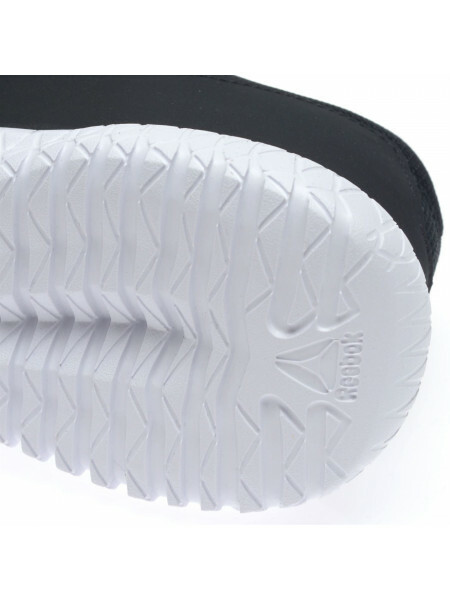 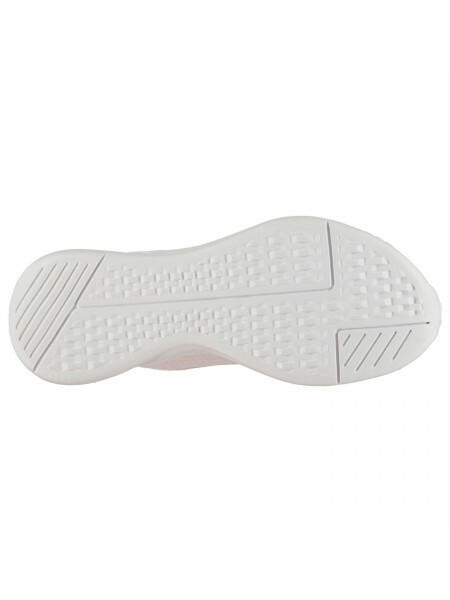 The Mens Puma EvoSpeed Star 6 Track Running Shoes are ideal for a wide range of track and field events. 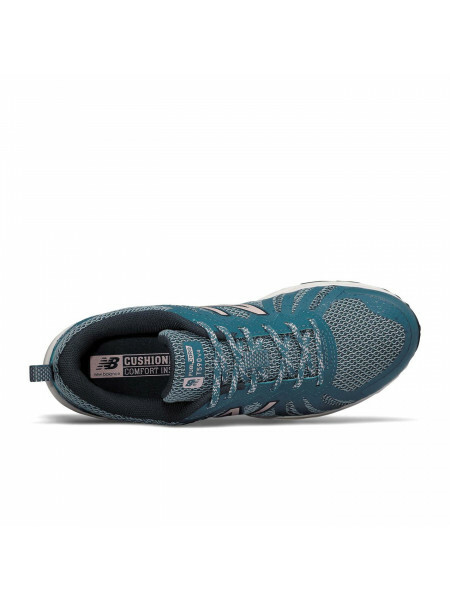 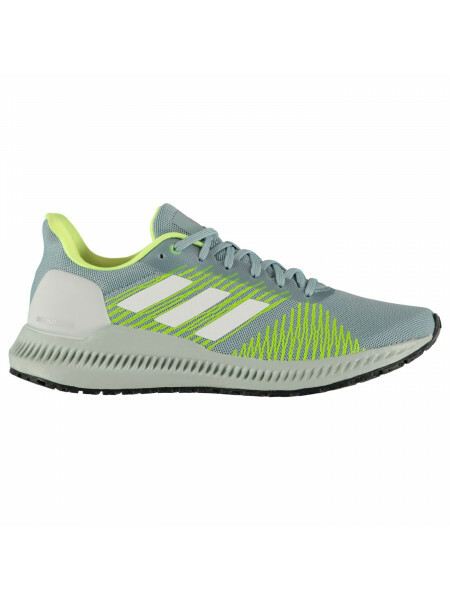 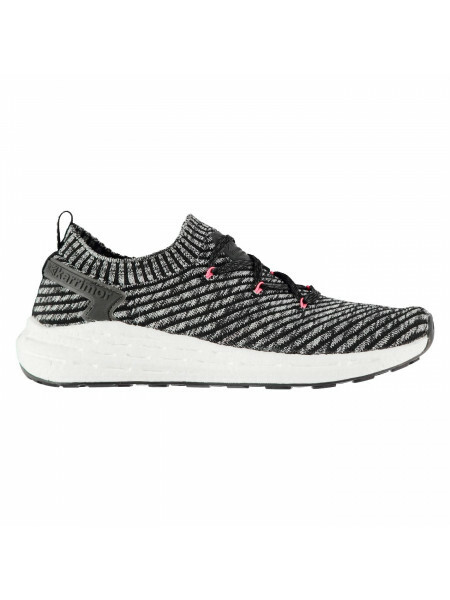 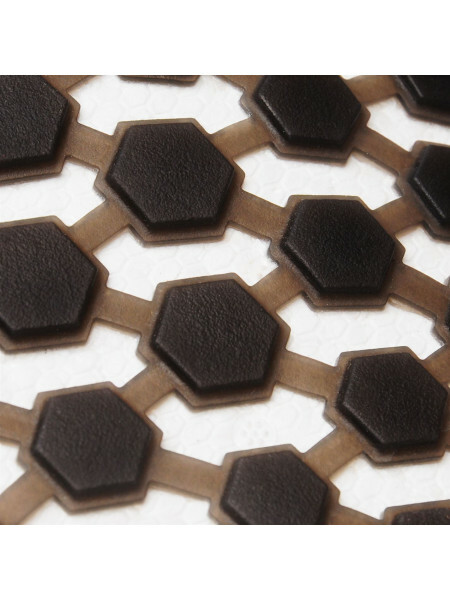 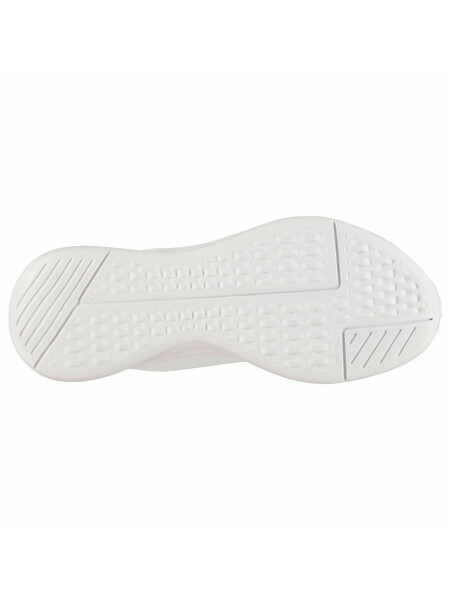 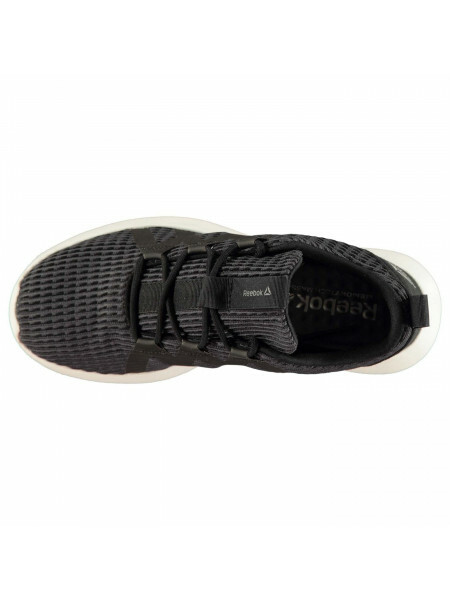 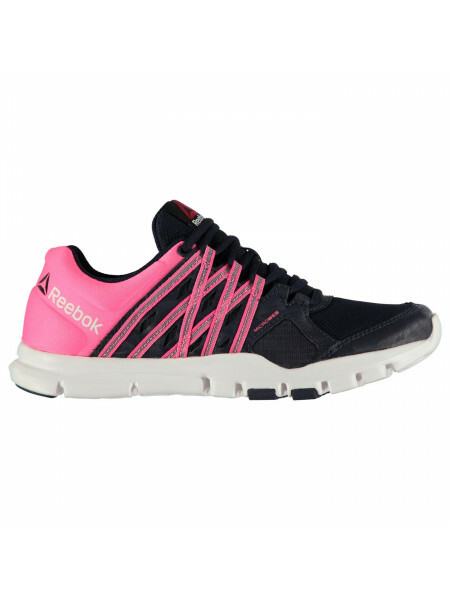 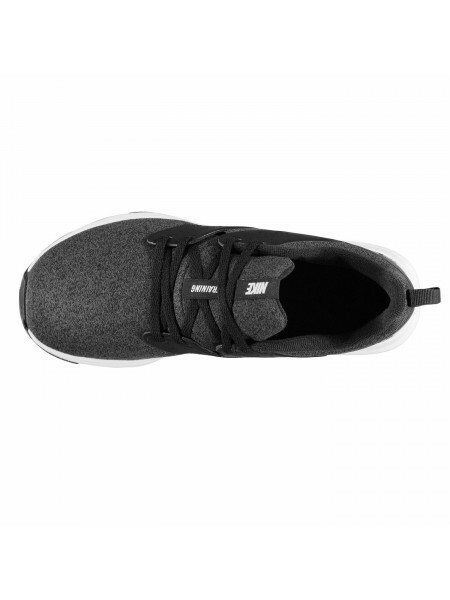 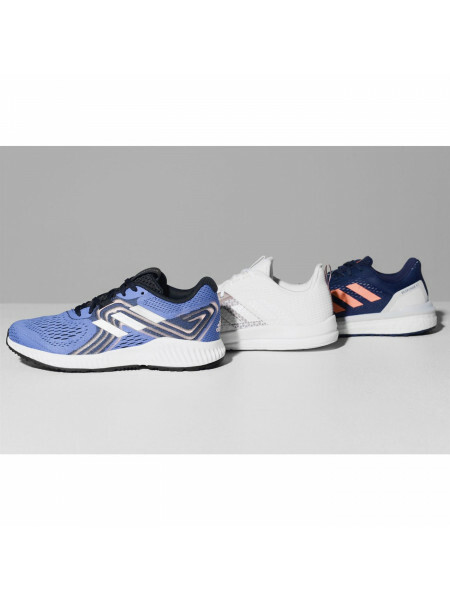 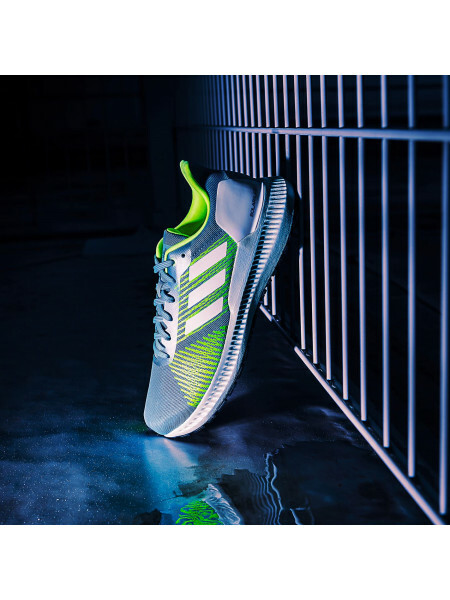 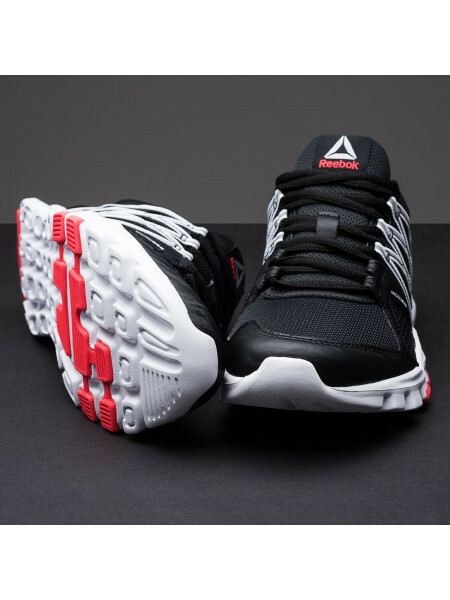 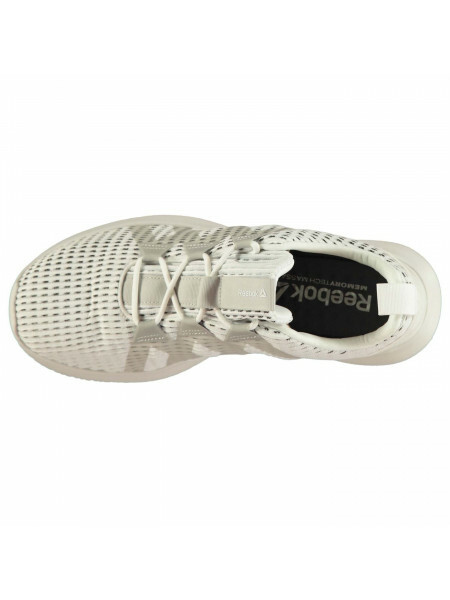 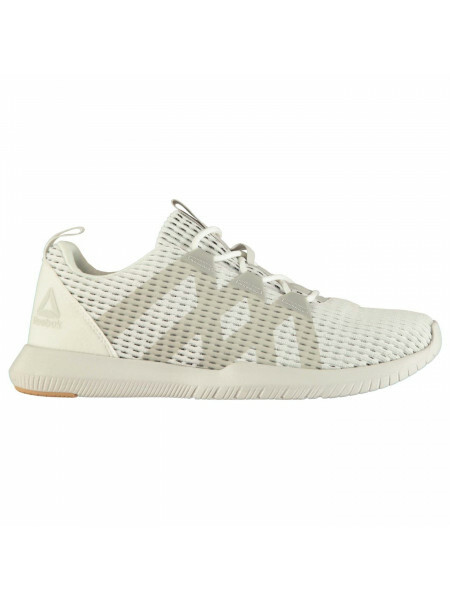 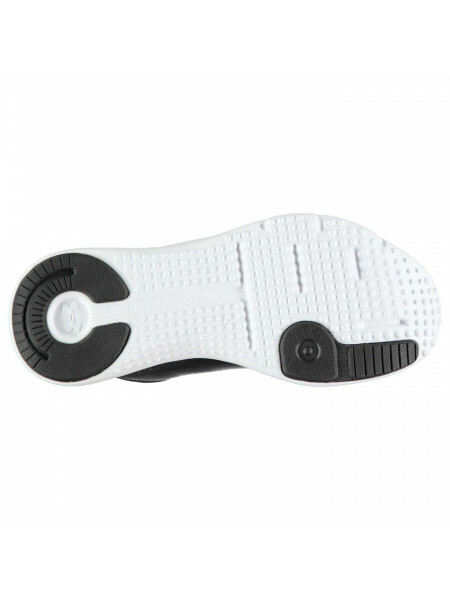 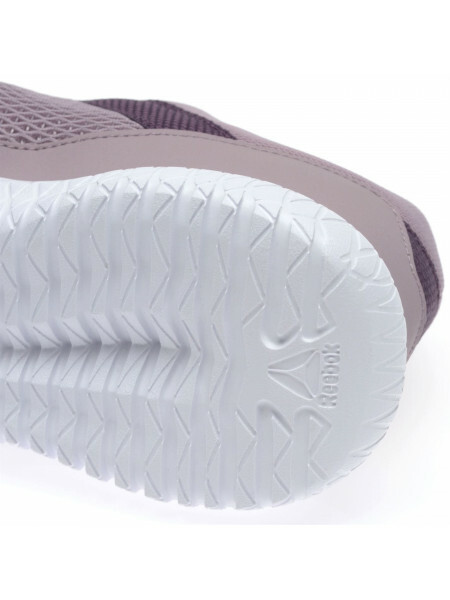 A seamless knitted upper works to ..
Rebok Work N Cushion 3.0 Ladies Trainers The Reebok Work N Cushion 3.0 Trainers are work approved and designed for long lasting comfort and ..
adidas Solar Blaze Ladies Running Shoes Run further than before in this adidas Solar Blaze Ladies Running Shoes. 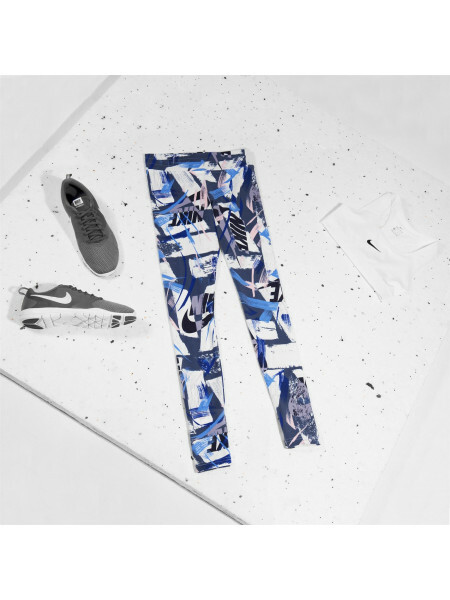 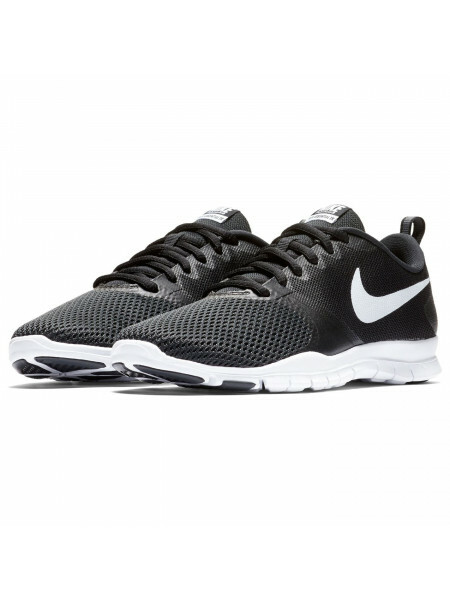 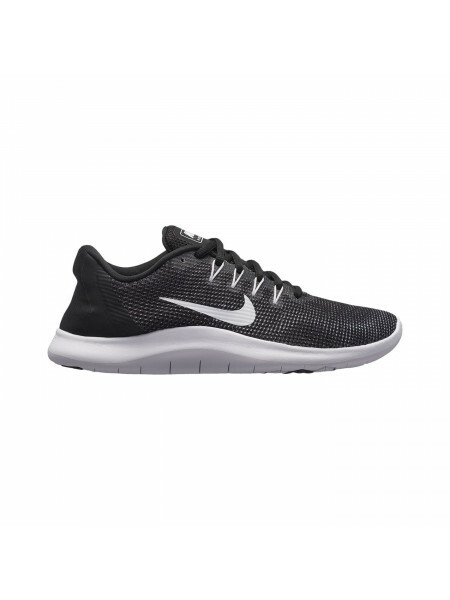 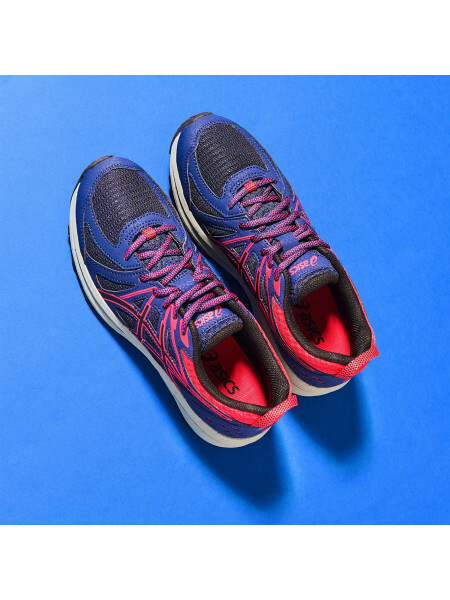 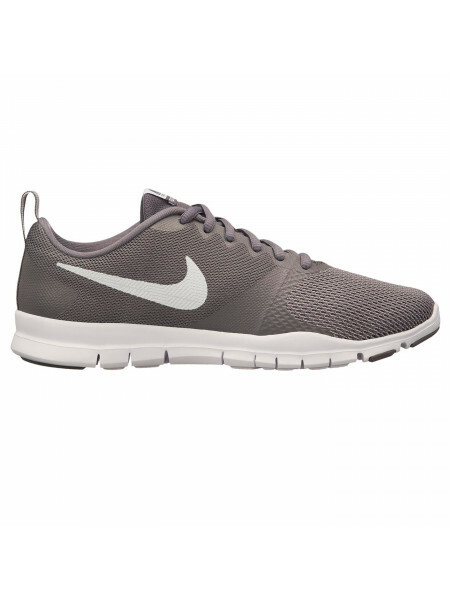 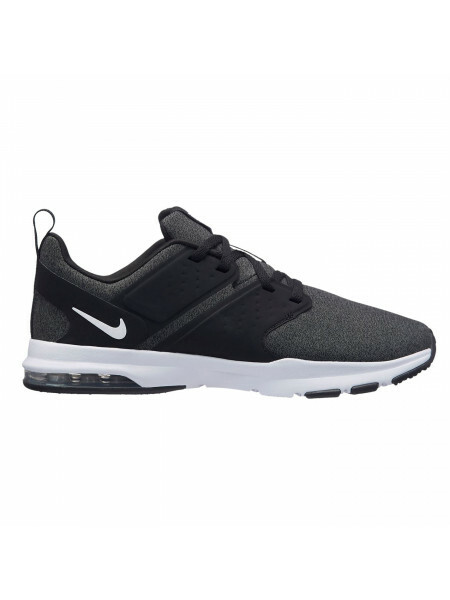 They are crafted with adiWE..
Asics Fuzetora Trainers Ladies Product code: 279120..
Nike Flex Essential Ladies Training Shoes The Ladies Nike Flex Essential Training Shoes have been designed with a super flexible sole with r.. 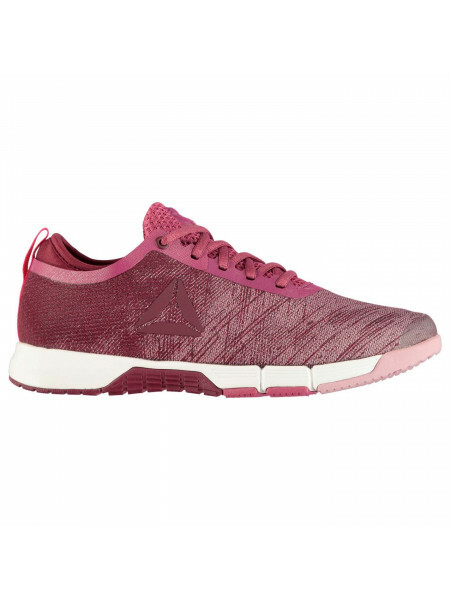 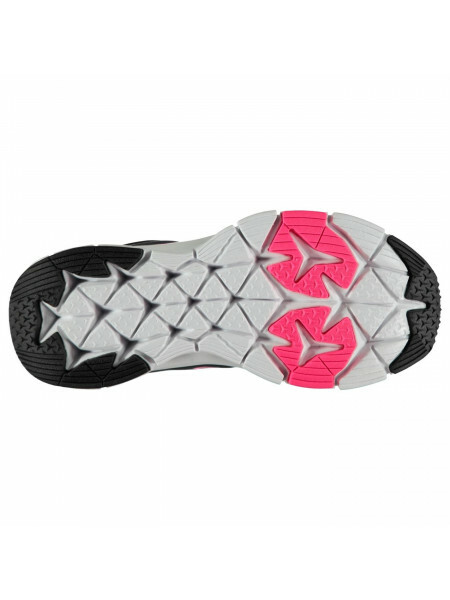 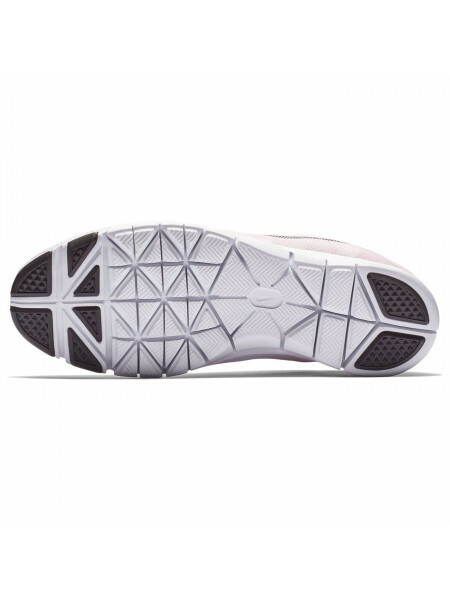 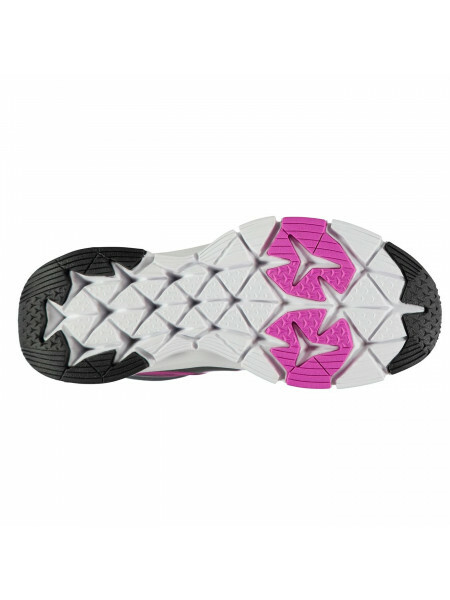 Under Armour Aura Trainers LadiesFind your rhythm in your run, wearing the Under Armour Aura Trainers. 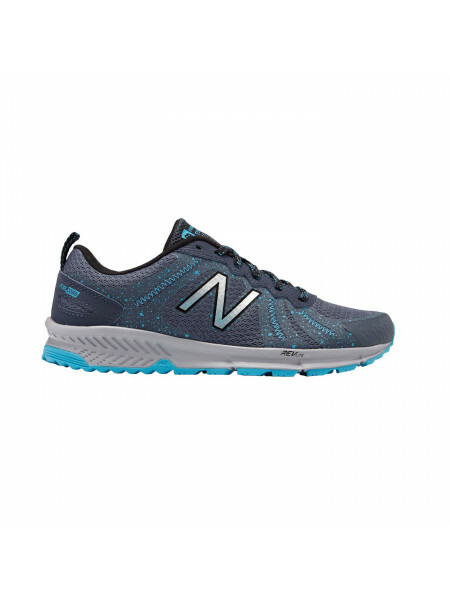 Designed with a padded ankle collar a..
Karrimor Rapid Support Running Shoes LadiesThe Karrimor Rapid Support Running Shoes include innovative Karrimor Carbon Rubber (Ka-CR) strate..
New Balance 590v4 Ladies Trail Running ShoesThe New Balance 590v4 Trail Running Shoes feature FuelCore Technology that utilises a combinatio..
New Balance 680 v5 Ladies Running ShoesThe New Balance 680 v5 Road Running Shoes benefit from ABZORB cushioning combined with a NB Response ..
New Balance RiseMv1 Ladies Running ShoesThese New Balance RiseMv1 Ladies Running Shoes have been developed with a CUSH+ foam midsole which ..
Puma Mode XT Ladies Trainers The Puma Mode XT Ladies Trainers blend street with performance in a fresh way. 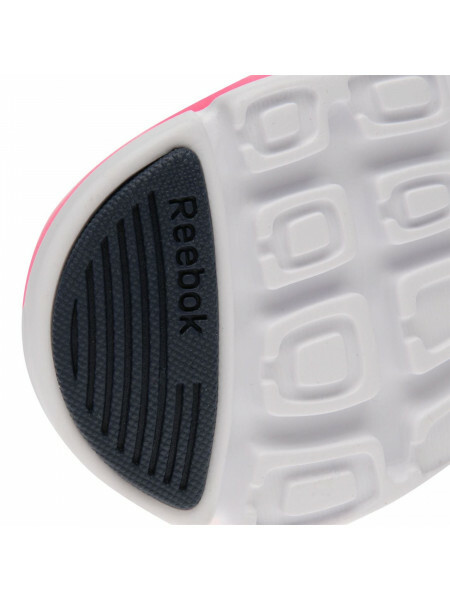 A Profroam midsole offers lightw..
Reebok Guresu 2 Ladies Training ShoesGet the ultimate combination of comfort, fit and durability with these Reebok Guresu 2 Ladies Training ..
Reebok Speed Her Trainers LadiesThe Reebok Speed Her Trainers are designed with 3D Fuse Frame Technology, offering toe protection, an IMEVA ..
Reebok Speed Her Trainers LadiesSleek and stylish, the Reebok Speed Her Trainers pack a punch into their performance, designed with 3D Fuse ..
Reebok Speed Her Trainers LadiesGive a dose of motivation and a dash of style to your workout wardrobe, from head to toe, starting with the ..
Reebok Trainflex 2.0 Ladies TrainersGet the most out of your time at the gym with these Reebok Trainflex 2.0 Ladies Trainers which have been..
adidas Aerobounce 2 Running Shoes LadiesDesigned for running, the adidas Aerobounce 2 have a lace up fastening and mesh upper to allow air t..